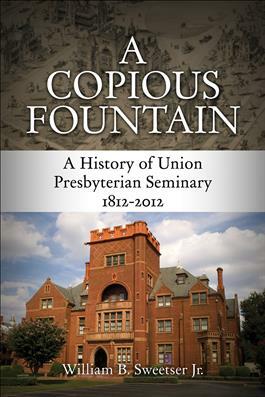 A Copious Fountain tells the two-hundred-year-old story of Union Presbyterian Seminary in Richmond, Virginia. From its first days at Hampden-Sydney College, Union Presbyterian Seminary has answered its call to equip educated ministers to serve the church. As the first institution of its kind in the South, Union Presbyterian Seminary created a standard for theological education across denominational affiliations. This systematic history of Union Presbyterian Seminary gives cultural and historical context to the school through its bicentennial year. Combining research, photographs, and primary source documents, Sweetser's book celebrates the enduring influence of Union Presbyterian Seminary in the church and beyond.